An early morning house fire in the Riley County community of Ogden killed four people, and left several firefighters hurt. KSN TV in Wichita reported the fire started at around 4:00 in the morning. Authorities confirmed four people were found dead inside the structure, a former business which was renovated into living space. 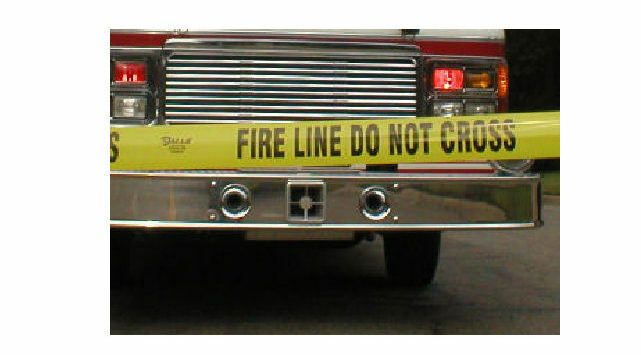 KWCH TV reported several firefighters suffered injuries due to falls. Traffic was being diverted around that area, and the public is asked to avoid that area.